What’s more fun than a drag open house? 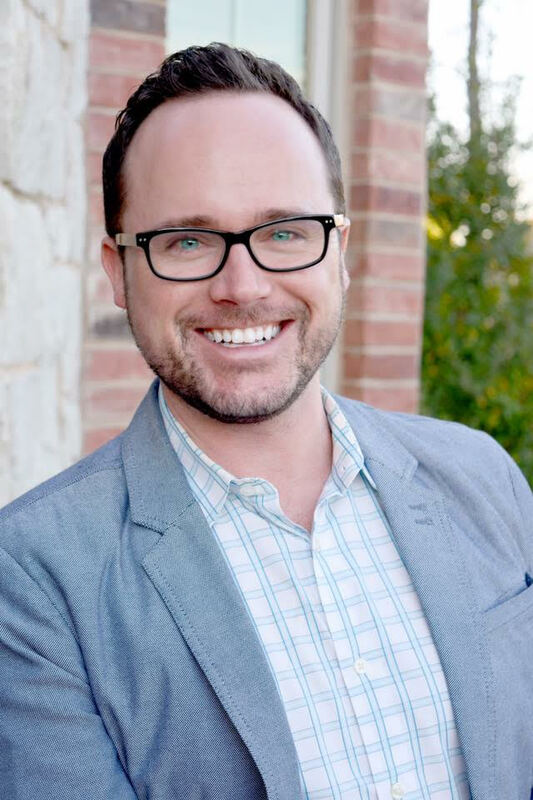 Jared Anthony, realtor and previous airline pilot, chats with us about outside the box – and super-fun – ways to sell real estate. Although he’s nailed down new and unique ways to sell, he has also learned that not every client is a good fit. When asked to sell a home full of urine jugs and dead animals, he knew it was time to pass the job off to someone else. 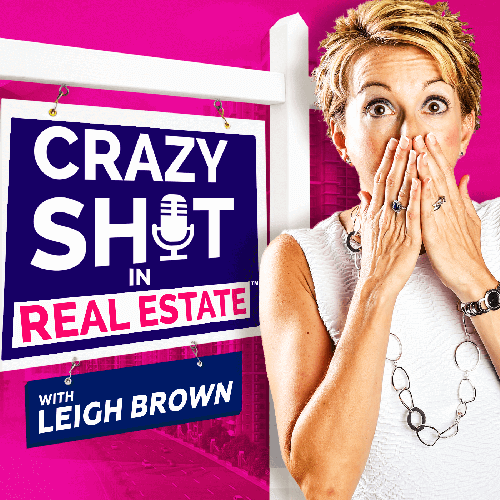 Listen in to hear Jared’s two-cents on making a difference, burning bridges, and why realtors (clearly) aren’t always in it for the money. ‍‍Clients are not homogenous, so our marketing strategies shouldn’t be, either. Realize when a job isn’t a good fit. Cater to your client’s individual needs and realize when you must refer them elsewhere.